Briana Nicole Photography is a destination wedding and portrait photographer located in New Mexico providing services for Albuquerque/Santa Fe and beyond. "Our photos are INCREDIBLE! We have received so many compliments on our photos! Briana has a keen eye for detail, plays on natural lighting beautifully and captured our most special moments. 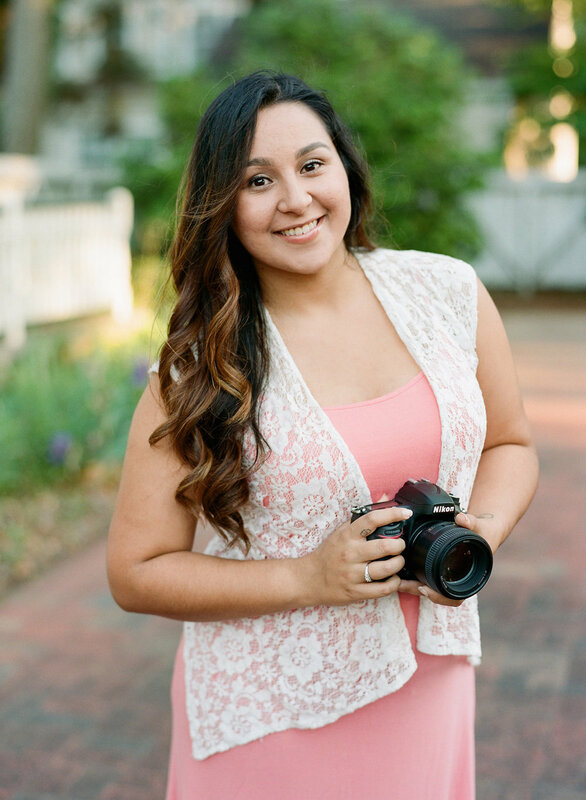 Not only does she take amazing photos, but she is also a wonderful person!" "She did such an incredible job on our weddingphotos and captured every single magical moment." Most days you can find me at home in my comfy pants editing while binge watching Gilmore Girls,Greys Anatomy, or A new show. People often refer to me as a hopeless romantic, I love romantic gestures and having cheesy moments with my husband. The things Im most passionate about are being a good wife and mother I also love giving clients images that they will find joy in years down the road. I photograph people who are madly in love and Im lucky to capture them in all seasons of that love.